Emotional energy can block chakras, either emotions that are being felt currently, or old ones that have been pushed away and not fully dealt with. You can pick up emotional energy from a family member, a work colleague, or someone you don’t even know. The longer the emotional energy has stayed with you, the more crystallized it can become, and the stronger the blockages can be. A Chakra illumination, or cleanse, involves removing stuck energies from your energy field, allowing you to become rebalanced, which in turn allows you to be more open and ready for life. For your life to work well, it is vital to have a good flow of clear, vibrant energy in your home and workplace. 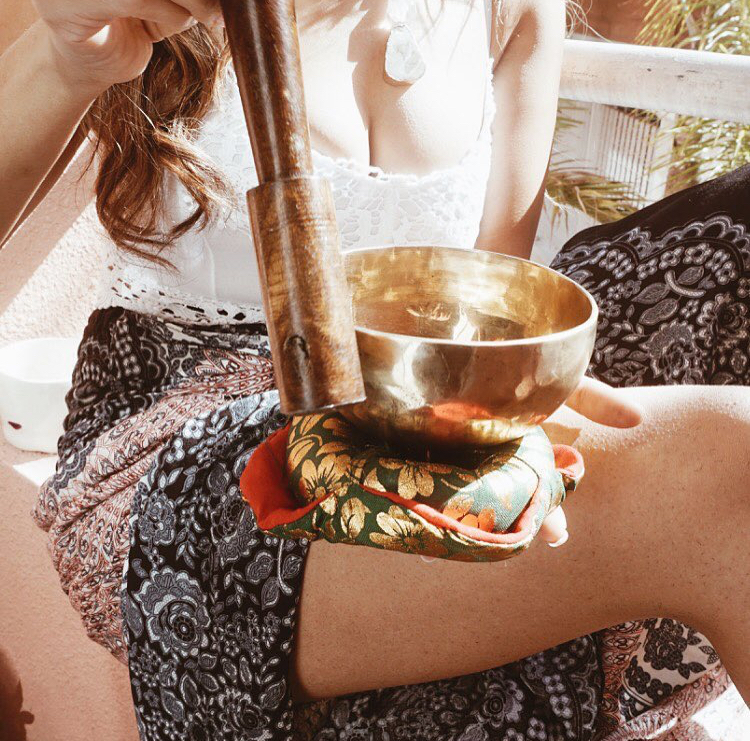 We will help create and walk you through the process of building a sacred spaces within your home or office, as well as making sure the energy is clean and positive to help you manifest all of your dreams. They say human beings don’t come with instruction manuals. We beg to differ! Your astrology chart holds the key to your personality and path. An astrology birth chart—also called an astrology natal chart—is a map of where all the planets were in their journey around the Sun (from our vantage point on earth) at the exact moment you were born. An astrology chart reading can reveal your strengths and weaknesses, your opportunities for soul growth and the best timing for your most important moves. Reiki is a Japanese technique that is used to heal physical and mental trauma, and to support mental clarity and spiritual well-being. Reiki is "spiritually guided life-force energy." Utilizing crystals, tarot cards, birth details and chats with spirit guides, we will bring clarity on subjects such as love, career goals, past lives, addictive behaviors & major life shifts.